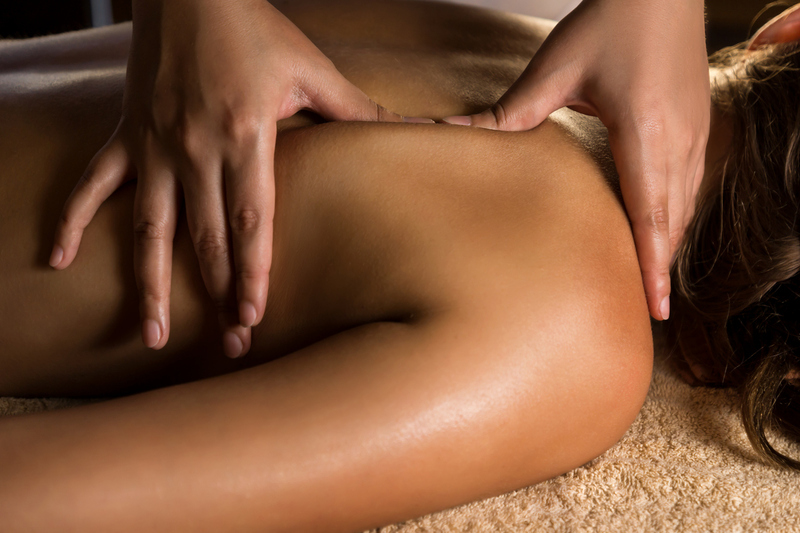 If you’ve never had a couple’s massage, what are you waiting for? You’re truly missing out on one of the most relaxing and intimate spa services available. Getting a massage with your significant other should not be something you have to think about. After all – why would you not want to have your boo experience the same relaxing and mind clearing feeling you get after your massages? A Couple’s Massage for Valentine’s Day is the best way to celebrate. Most of us work for a living. Some of us have the luxury of sitting in an office being surrounded by great people, and others are required to stand on their feet all day in positions like retail. Retail jobs can take a toll on your entire body, not just your feet. Standing all day wearing the wrong shoes can cause foot pain, but also pain in the back and shoulders if you’re constantly moving. Being in pain is not ideal, and Reflexology is suggested. Do you know how bad stress is for the body? It’s pretty bad. 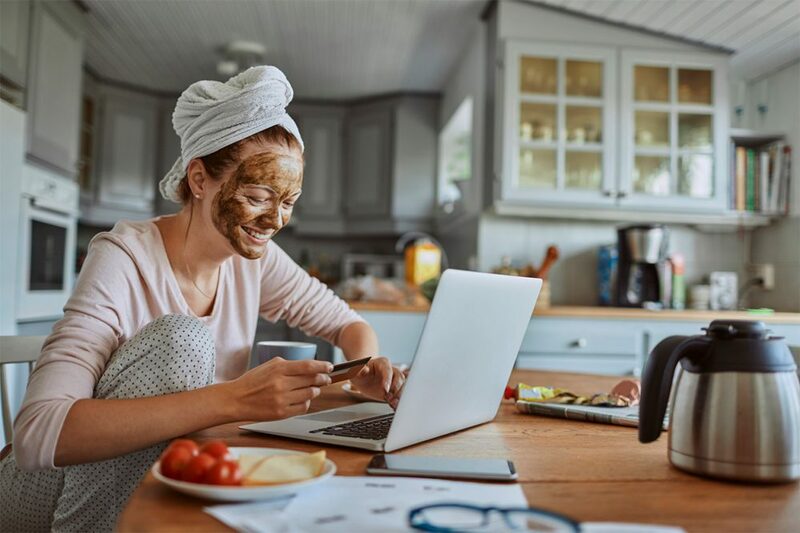 Not only does it affect your looks — worry lines, wrinkles, inflammation, acne, rashes — it also takes a massive toll on your mental health and well-being. You can’t expect yourself to thrive, or even continue functioning for that matter, without taking care of yourself too. 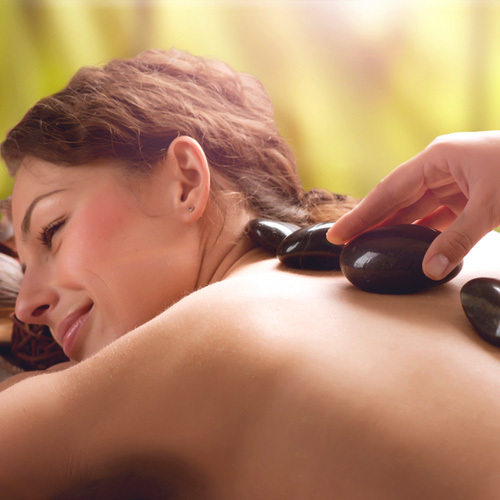 Treat yourself to one of our Hot Stone Massages here at Mahima Wellness Center. Let go of stored tension in the body that is not serving you in any way. 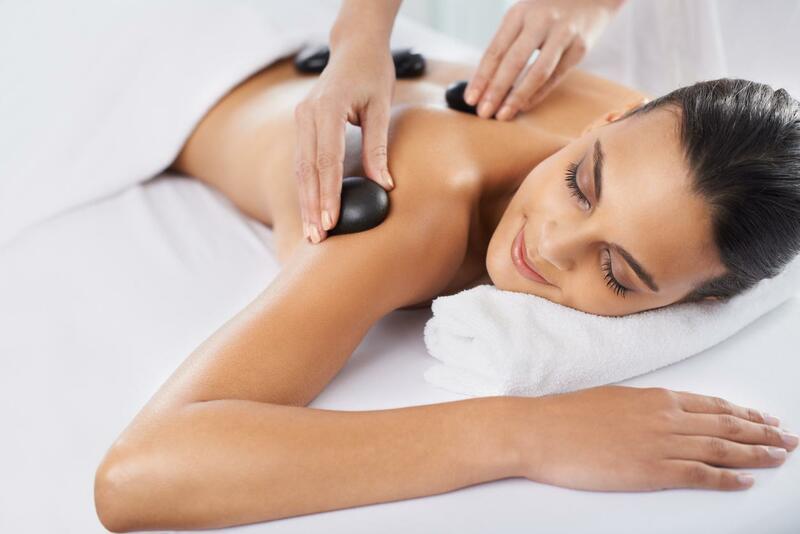 Get your life back and feel rejuvenated with a Hot Stone Massage. You will not only look and feel a lot better; you will start to be much more productive with all of that renewed energy! Shila Abhyanga: The Ancient Techniques are Still Practiced Today for a Reason! 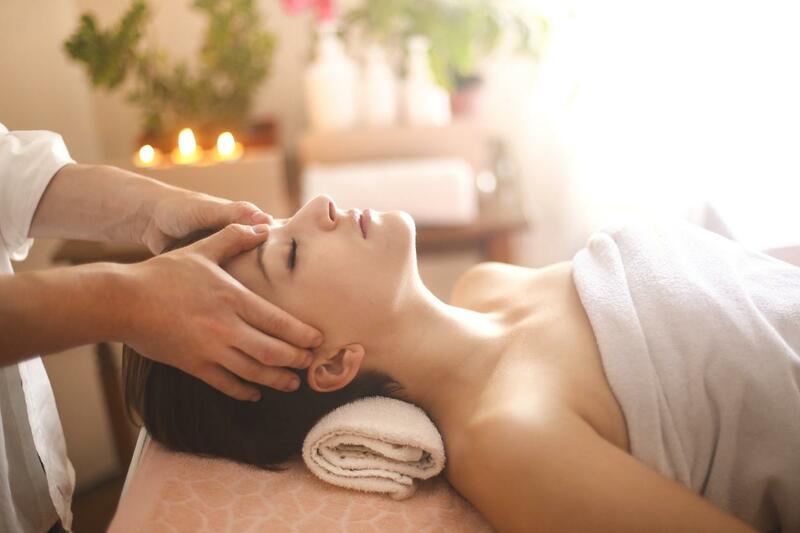 The practice of Ayurveda encompasses many different types of therapies and massages. One such method that has gained massive popularity throughout the modern world is known as Shila Abhyanga, or more commonly referred to as the hot stone massage. 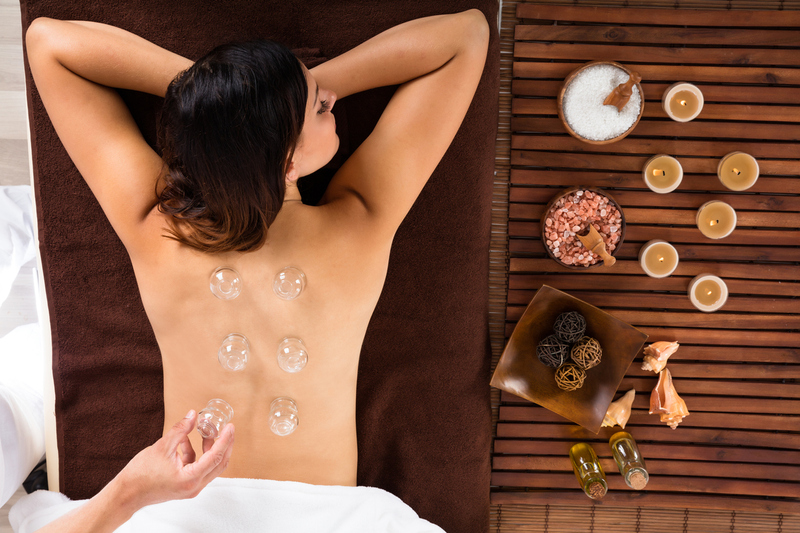 You may have heard friends and loved ones rave about this specialty technique, but our experts at Mahima Wellness Center are here to thoroughly inform you of the benefits involved with our Hand and Stone Massages. Celebrate Men’s Health Month with a Completely Beneficial Panchakarma Treatment! Treat your body right this month by having a healing and detoxification treatment! If you haven’t been feeling as healthy lately, it could be because of toxic materials left behind from illnesses or poor nutrition. At Mahima Center for Wellness, our Panchakarma treatment is perfect for Men’s Health Month! When was the last time you took a step back from your hectic routine and truly dedicated some time to better yourself on a physical, mental, and spiritual level? After all, every single one of these aspects must be in an optimal condition for you to lead a healthy and product life. 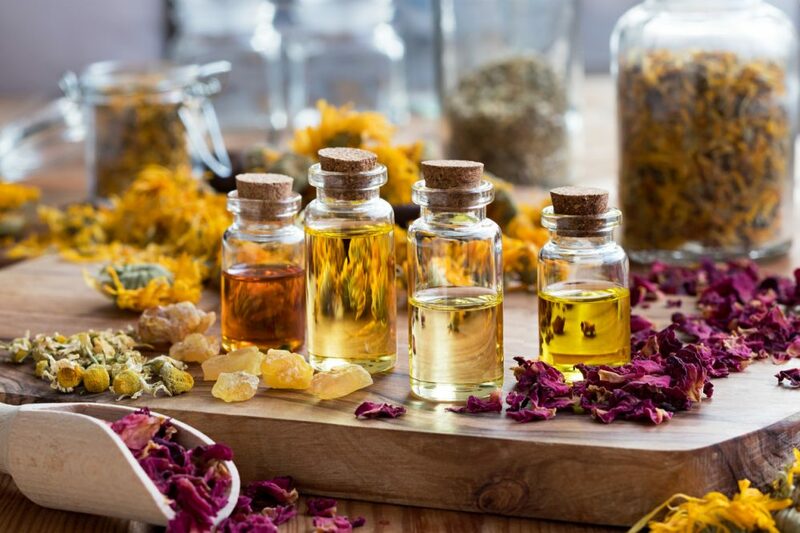 Our professionals at Mahima Wellness Center urge you to set aside some much needed alone time and schedule an appointment to relax through one of our Ayurveda Therapy Miami. We guarantee that you will thank yourself for it down the line.